I was born in 1952 and lived at Heath Hayes all my life. We lived on Hednesford Road opposite the old Harpers garage and as i child used to sit on door step watching the green buses arrive and depart. I attended the Heath Hayes primary school on Wimblebury Road and then onto the Junior School. I married Ann Perkins who is the daughter of the late Jack Perkins who was the owner of “Perkins Brothers” garage. We lived in the flat over the post office before moving to our home in Otterburn Close in 1979. I started playing bowls as a nine year old at the Constitutional Club before going onto national success winning over 150 tournaments & playing for England. Over the years i have dedicated myself to Crown Green Bowling in many roles by organising, promoting & sponsoring events. I am currently the main presenter for all Crown Green Bowls TV coverage. 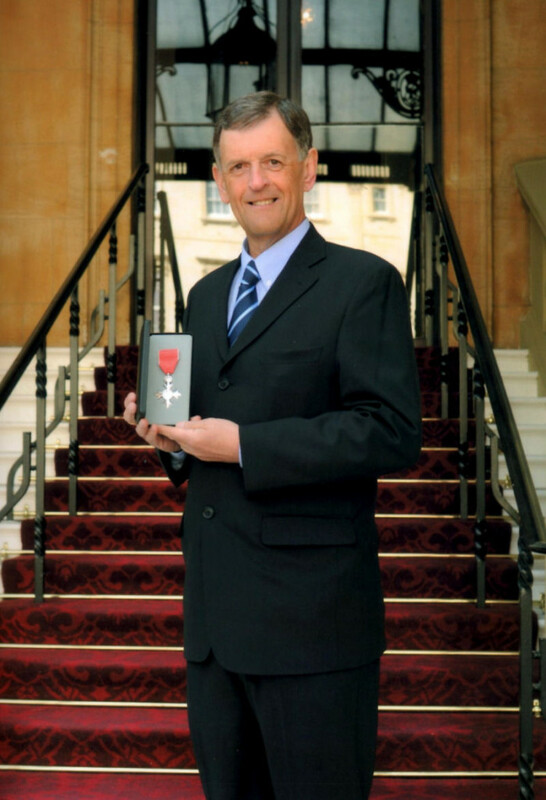 This year the Queen awarded me an MBE for dedicated and exemplary service to Bowls. 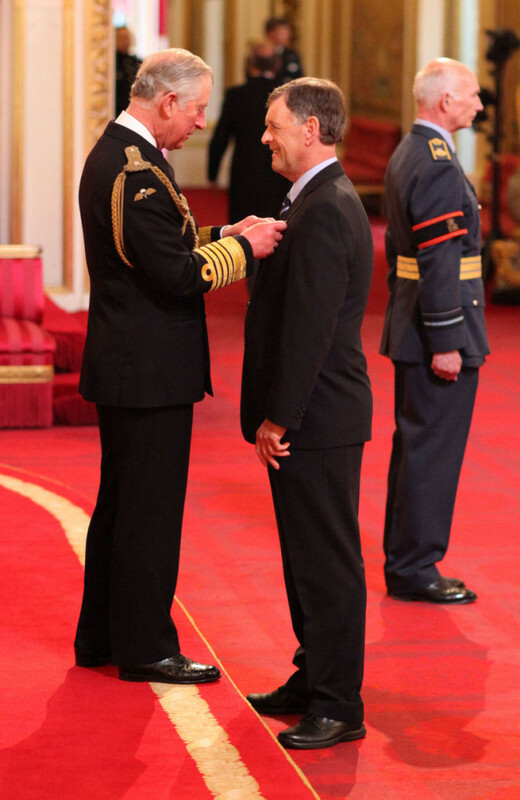 I received the medal from Prince Charles at Buckingham Palace on 31/3/14. I am the first man to receive such an honour for Crown Green Bowls. This is not only a great personal honour but also for Heath Hayes. I understand only the late Sam Barber and myself have received such recognition.